Prince Mohammed bin Salman. Shares in Al Tayyar travel plunged ten percent after news broke that its head had been detained. The list of allegations in the crackdown is said to include money laundering, bribery, extorting officials and taking advantage of public office for personal gain. A pan-Arab newspaper reports a no-fly list has been drawn up and flights by some private jets barred. 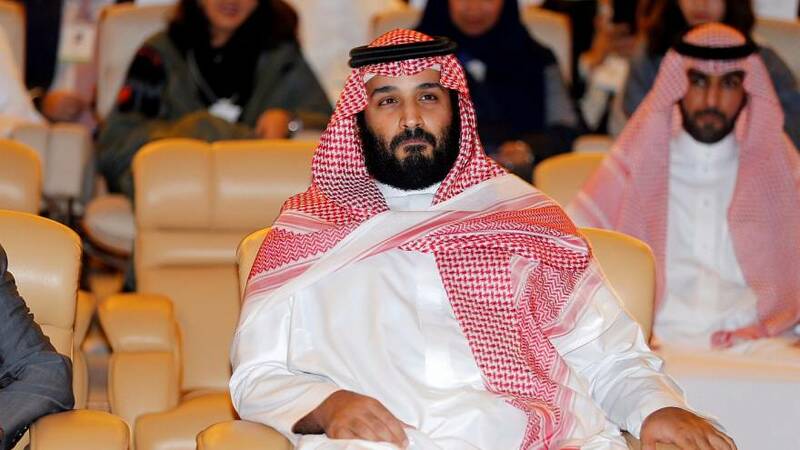 The clampdown is seen as an attempt by Bin Salman to seal the power of the heir to the throne. It comes as the son a former Crown Prince was killed in a helicopter crash near the border with Yemen. Prince Mansour bin Muqrin’s father was ousted by King Salman in 2015. Bin Muqrin was taking a tour of an area in southern Saudi Arabia when the aircraft came down. The cause of the crash is unknown.